Hdpe pipe weights, wall thickness and tolerances are given in the table below. In calculation of Pe 100 pipe weight, Hdpe pipe weight is determined by multiplying Hdpe pipe density by hollow cylinder volume calculation. Pe 100 shows the expansion characteristic due to heat treatment during the pipe production phase. Therefore, it is necessary to consider the tolerance values when preparing the Hdpe pipe measurement table. Even the external conditions in the production area affect these tolerance values. Hdpe pipe measurements such as Hdpe pipe wall thickness, Hdpe pipe diameter, hdpe pipe weight are taken as the above mentioned tolerance values. The table also shows SDR and Pn pressure values side by side. The yellow areas on the table represent non-standard production. For more information on Pe100 pipe weighing, contact Kuzeyboru Quality Assurance department. 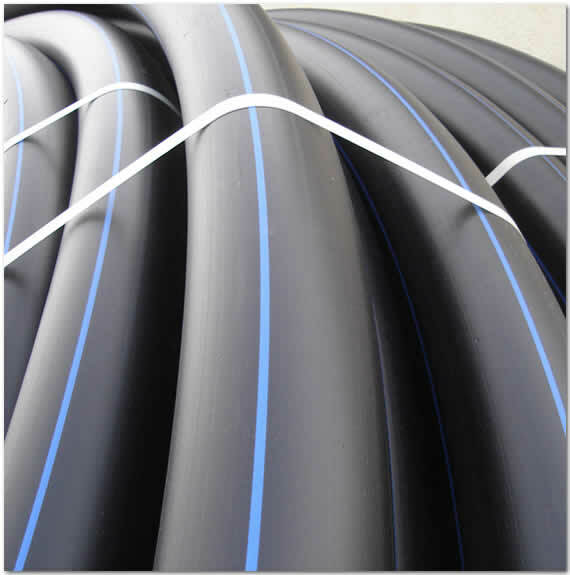 Hdpe Pipe, Polyethylene is ranked according to the strength classified according to the intensity of the previous technological developments. With Hdpe Pn4-Pn32, the pressure grades that can be made between the special production HDPE pressure pipe system in the desired diameter and size, have been subjected to many tests especially during transport of drinking water. According to the Hdpe Pipe tests, all reports are positive and have no harmful effect on human life. 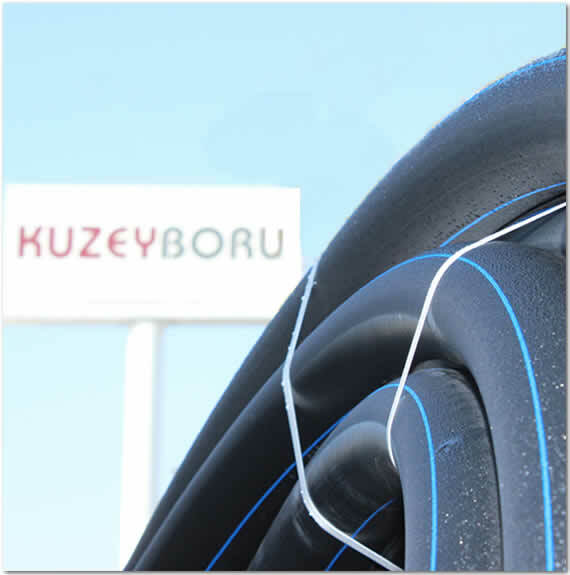 Hdpe pipe systems, which are economical, easy to use, efficient performance, easy connection method, are produced by KUZEYBORU as a summary production in desired diameter and size, one of the most widely used pipes of today.